T&G Siding was founded in 2007 by Mervin Johnston and has had steady growth over the years. In 2008, Mervin Johnston was pleased to bring his son Geoffrey into the company as a partner. Between the two of them, they bring over 30 years of experience to their valued customers. In 2013, Merv and Geoff expanded the business to include renovations and metal roofing. Metal roofs provide 40 to 70 years of protection for your home, or often double the longevity of asphalt roofs. 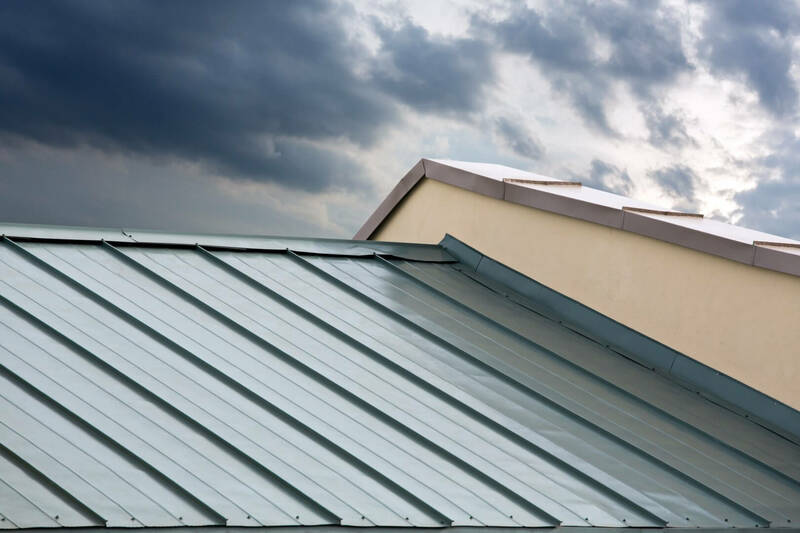 Did you know there is a wide variety of metal roofing styles, patterns and designs? We offer metal roof installations for reasonable rates and amazing warranties, using industry standard material. If you want long term roofing protection for your home, metal roofing is your best choice. 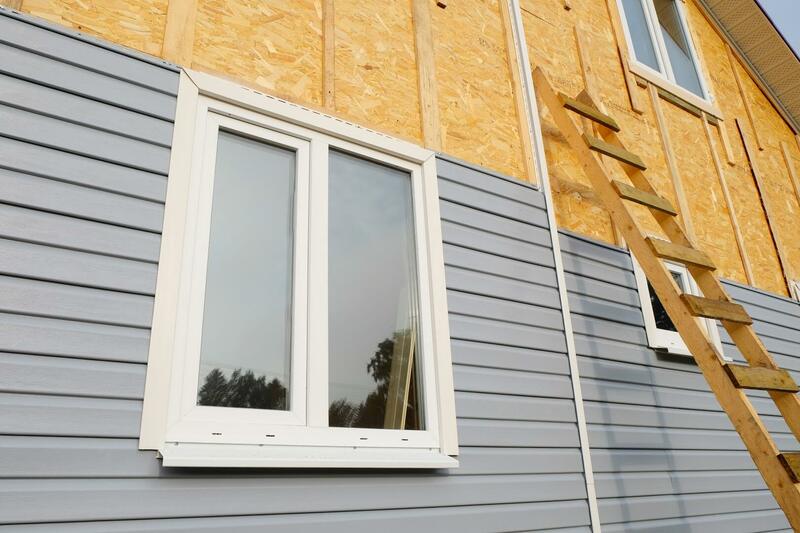 Siding installations for new home builds or renovations include HardiePlank and Vinyl in a broad range of colours and textures. 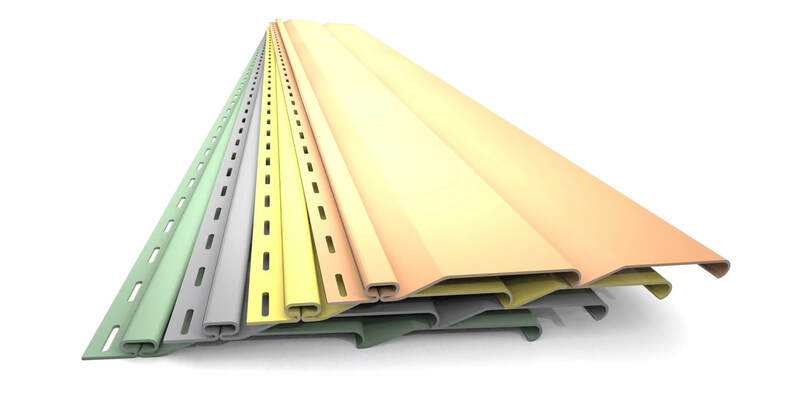 New advances in technology have led to siding choices that are insect proof, fade resistant and virtually indestructible under normal circumstances. New siding adds significant insulating qualities and curb appeal for re-sale. For more information on siding, please read our RENOVATIONS page. We have provided many construction and home improvement services for the Okanagan community, including backyard structures, fences and exterior house painting. Adding a sundeck creates clean, functional space for your home year-round. Sundecks increase your home value, are relatively quick to build and add beauty to your back yard. If you need to hire a local contractor for your building project, give us a call for a free consultation and turn your plans into reality. T&G Siding is looking forward to providing quality workmanship to the great people of the Okanagan area for years to come.